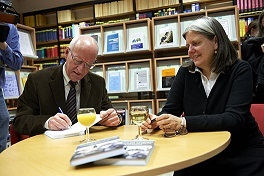 05-11-18 Book Talk: Stephan Kieninger: "The Diplomacy of Détente: Cooperative Security Policies from Helmut Schmidt to George Shultz"
09-06-17 Book Talk: Louise I. Shelley: "Dirty Entanglements: Corruption, Crime and Terrorism"
18-05-17 Book Talk: Seth A. Johnston: "How NATO Adapts: Strategy and Organization in the Atlantic Alliance since 1950"
10-04-17 Book Talk: Thomas Gomart et Camille Grand: "Notre intérêt national : Quelle politique étrangère pour la France ?" 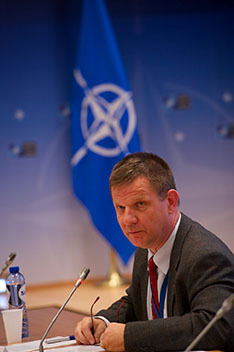 26-04-16 Julian Lindley-French Conference - “NATO on the path to the Warsaw Summit: The enduring Alliance in trying times"
21-03-16 Book Talk: "The Case for U.S. Nuclear Weapons in the 21st Century"
09-12-15 Book Talk : "The History of NATO's Allied Mobile Force, 1961-2002" and "Periphery or Contact Zone? 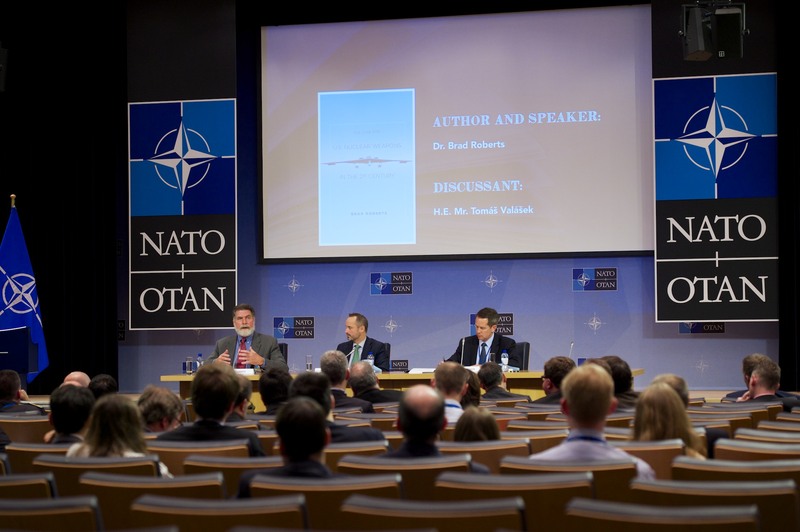 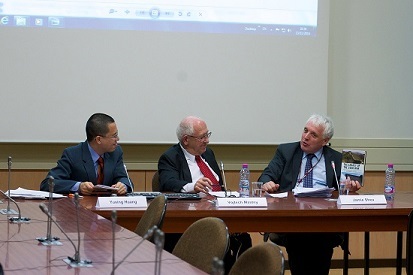 The NATO Flanks, 1961-2013"
30-06-15 Book Talk : "Strategic Narratives, Public Opinion and War. 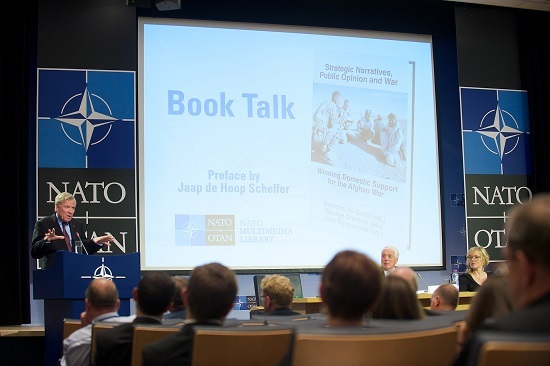 Winning Domestic Support for the Afghan War"
24-03-15 Book Talk : "Meeting the Language Challenges of NATO Operations: Policy, Practice and Professionalization"
13-11-14 Book Talk : "Legacy of the Cold War: Perspectives on Security, Cooperation, and Conflict"
15-10-14 Book Talk : "L'OTAN au XXIe siècle : la transformation d'un héritage"
"The Diplomacy of Détente: Cooperative Security Policies from Helmut Schmidt to George Shultz" by Stephan Kieninger, Monday 5 November 2018, NATO HQ. 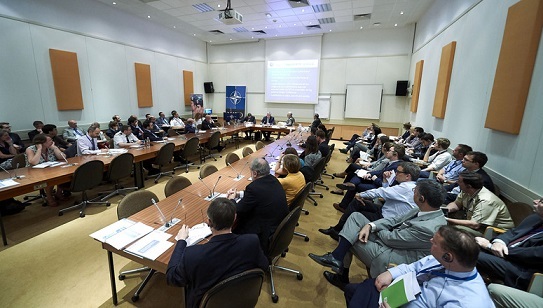 High-level panel discussion held on 26 June 2017 at NATO HQ in order to discuss the challenges and perspectives for the Nuclear Non-Proliferation Treaty and how NATO can contribute to strengthen arms control. 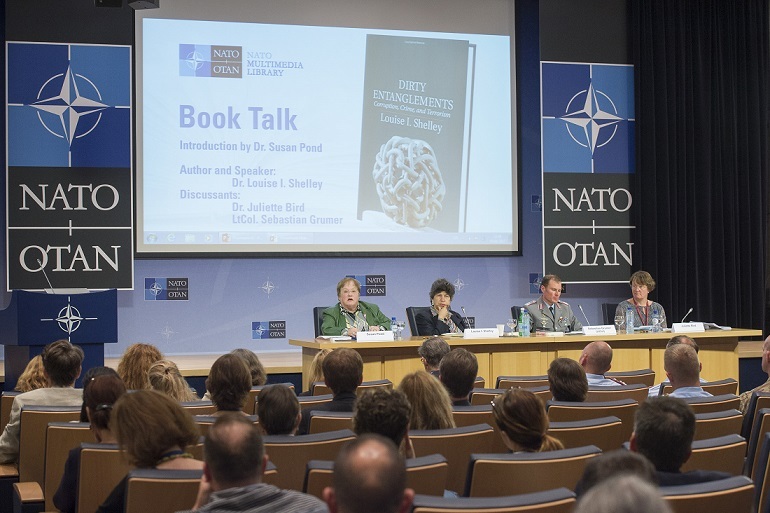 Book Talk held at NATO Headquarters on 9 June 2017: Dr Louise Shelley – a Professor at George Mason University, a well-known researcher and a leading expert on the relationship among terrorism, organised crime and corruption as well as human trafficking, transnational crime and terrorism – presented and discussed her thoughts on her recent work “Dirty Entanglements: Corruption, Crime and Terrorism”. 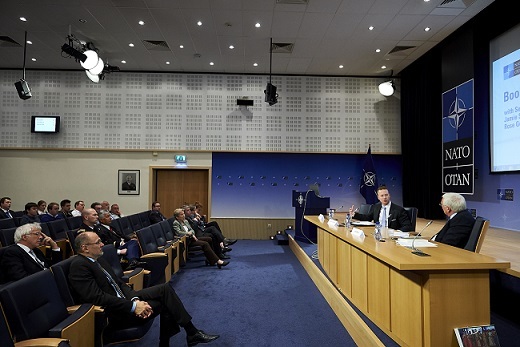 "How NATO Adapts: Strategy and Organization in the Atlantic Alliance since 1950" by Seth Johnston, Thursday 18 May 2017, NATO HQ. 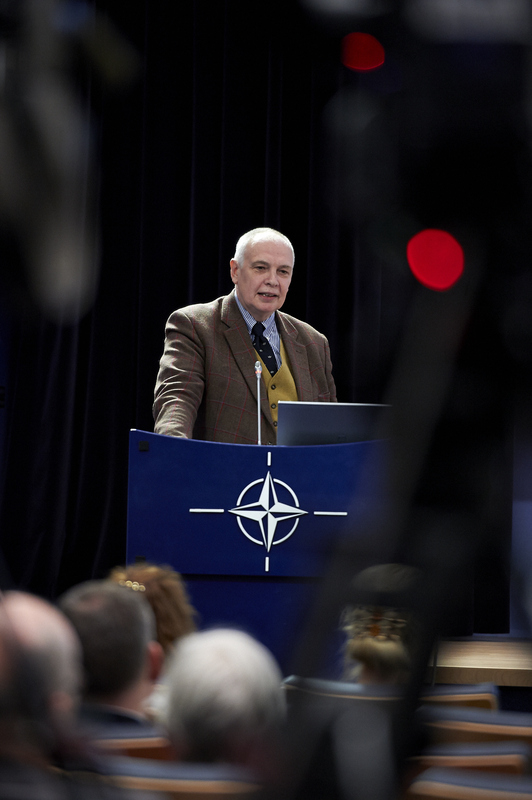 "Notre intérêt national : quelle politique étrangère pour la France ?" 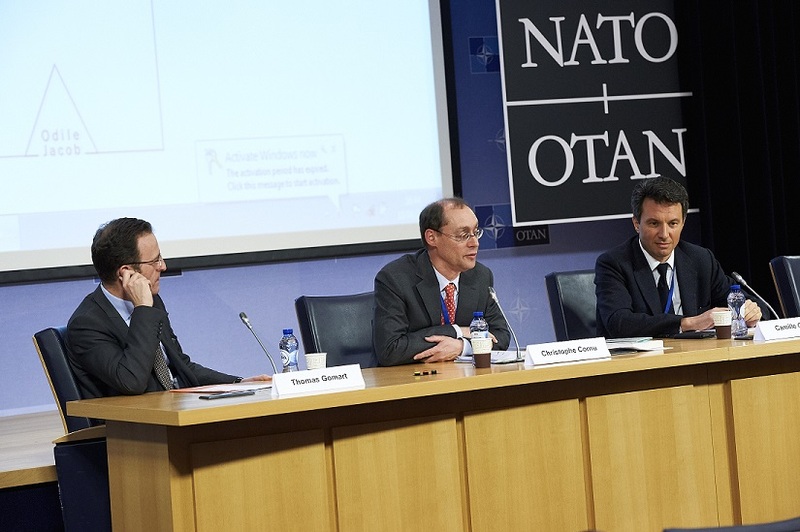 par Thierry Gomart et Camille Grand, présentation modérée par Christophe Cornu - 10 avril 2017.